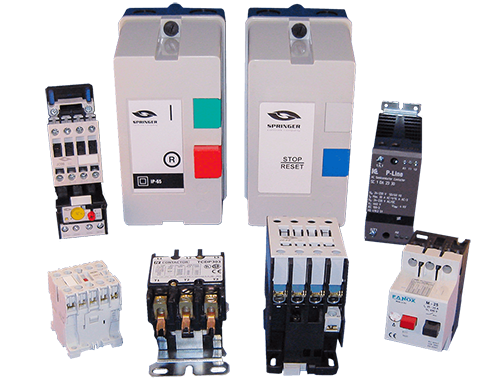 Springer Controls offers a wide range of electrical control products including all types of electrical contactors and motor starters. Springer is a UL approved 508a panel manufacturer. 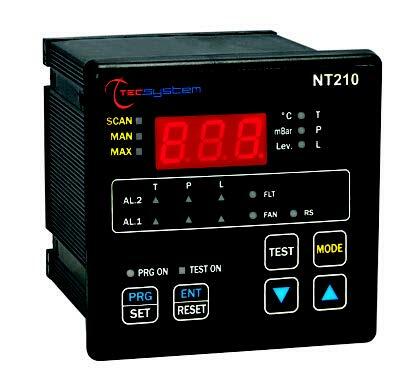 We carry both a 22mm and 30mm line of pilot devices. 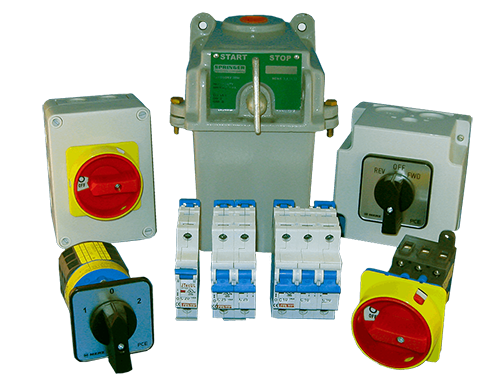 Our lines of power switching devices include disconnect and cam switches, hazardous location (oil-immersed) switches and both motor disconnect and branch circuit protected circuit breakers. 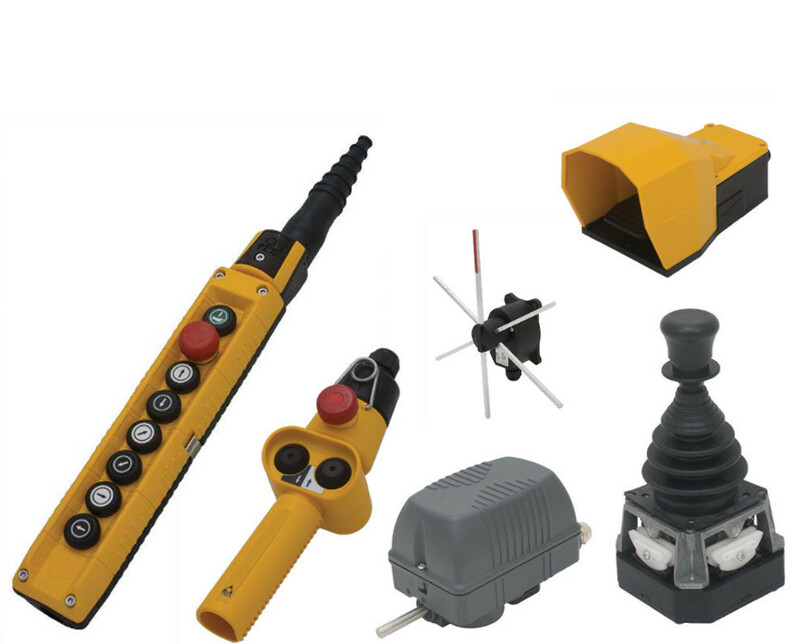 Springer carries crane and hoist controls consisting of pendant stations, control stations, rotary gear limit switches, footswitches, joysticks and position (windmill style) limit switches. 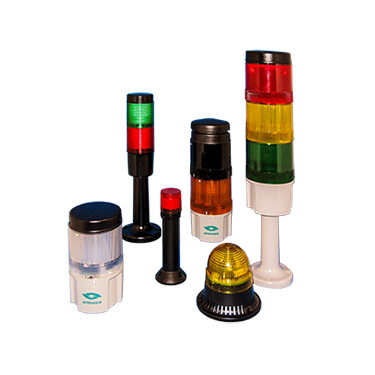 Springer’s line of signaling devices include 45mm and 70mm stack lights as well as dome lighting and audible alarms. Lastly, Springer carries a complete line of temperature controllers as well as a large fan selection for the dry and oil filled transformer industry. 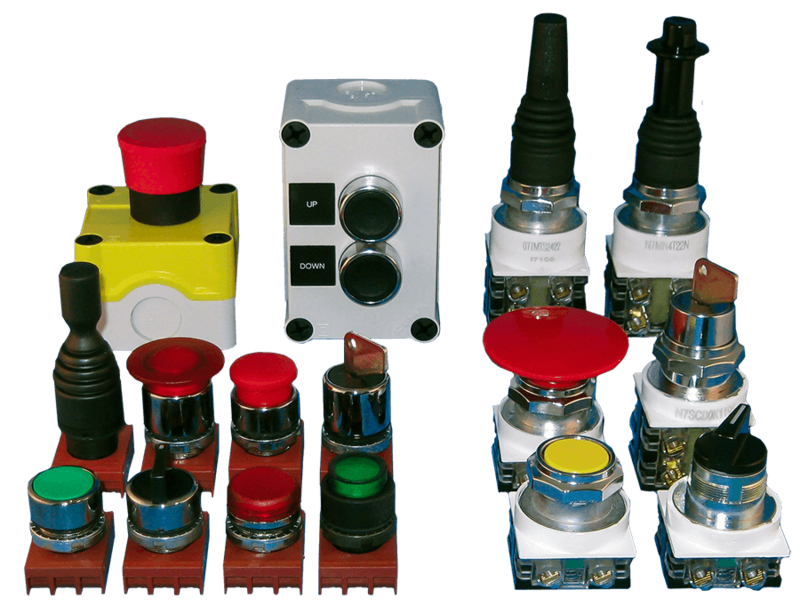 If you have a question related to electrical controls give us a call! UL , CSA, CE approved. Rated from 18 to 175 amps. 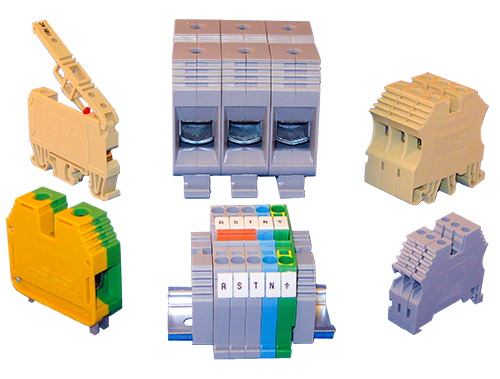 Full complement of accessories including color choice, end brackets, end plates, labels, etc.